Around 340 exhibitors (plus 4% in comparison to 2018) will be presenting their extensive range of products at ProSweets Cologne, the international supplier fair for the sweets and snacks industry, which is being staged in Cologne from 27 to 30 January. Beyond this, an exciting lecture and event programme that covers all facets of the supplier industry is being offered. 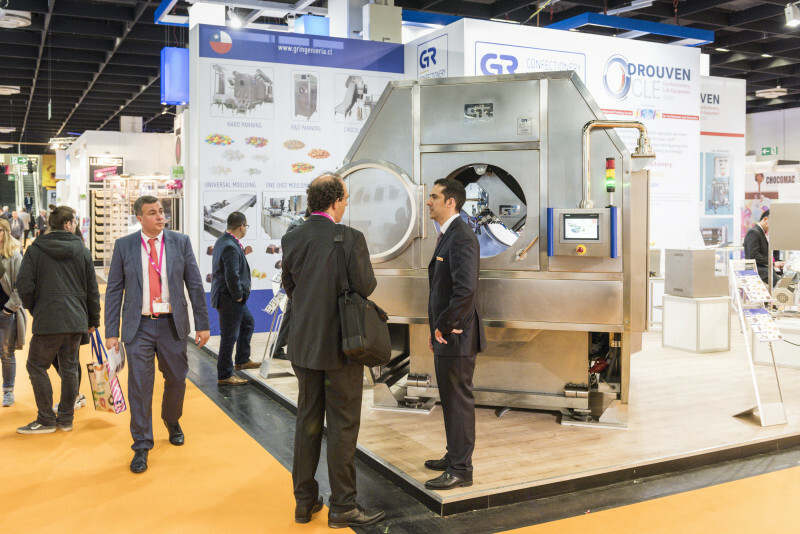 The trade visitors can inform themselves about the latest trends of the industry in special events on the topics reformulation and packing as well as in the Newcomer Area. Furthermore, the ProSweets Cologne Party invites guests to network and celebrate. In the Speakers Corner in Hall 10.1., Stand H 91, the trade visitors will be offered an extensive lecture programme daily on themes related to production, processing and packing. Expert speakers from institutions and companies will ensure the high quality of the lectures. For example, lectures on the themes sustainable packing and concepts as well as augmented and virtual reality for product marketing and sensor technologies for food packing will take place every day.